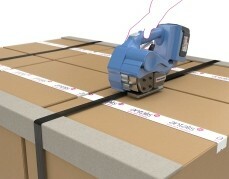 Solid board edge protectors are an essential item for use with cardboard boxes and palletised goods. 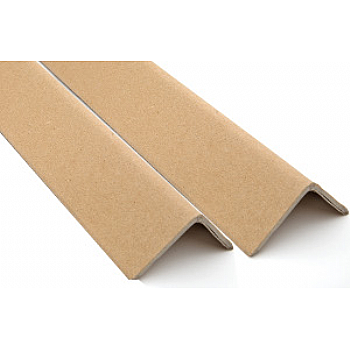 The solid board edge protectors are used to reinforce the sides of cardboard boxes for extra strength and firmness. Our edge protectors are made from high-quality materials ensuring that they are capable of withstanding the weight of heavy loads. Solid board edge protectors sit around the outside of the cardboard box protecting its edges from damage if knocked or bumped. Easy to use and fit, they can be assembled quickly and easily. Available in a fantastic range of lengths, widths and thicknesses to make sure that there is something to meet all of your needs.